Dodie Smith reminds us how much we shall miss longer summer days and heat waves with her question “Why is summer mist romantic and autumn mist sad?” Are you a hopeless romantic, in love with the lazy days and mist of summer? 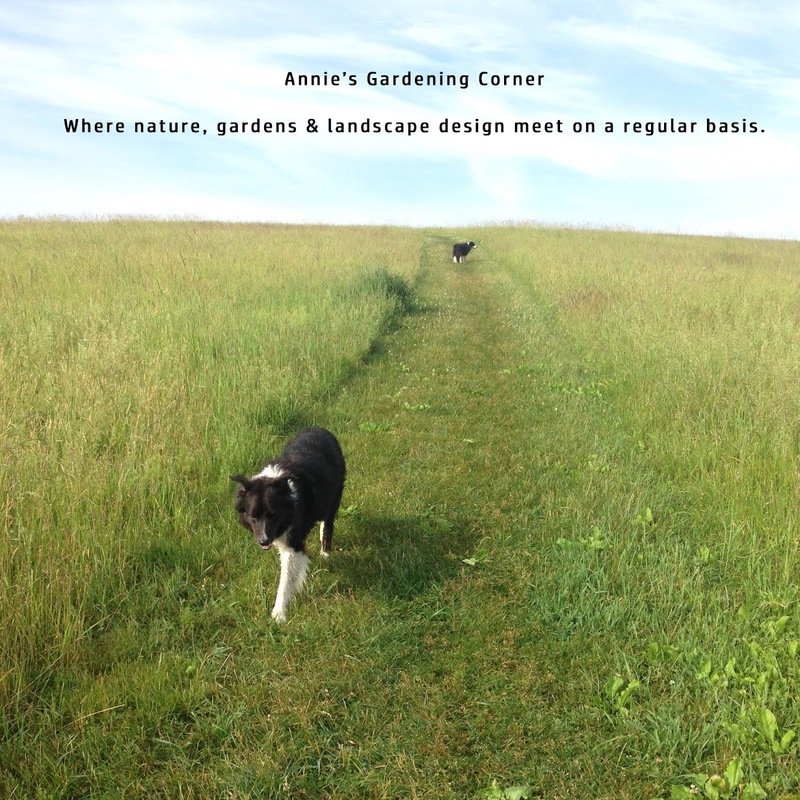 We are but a few weeks away before we skid into the fall garden season so let’s keep it light as we roll into Labor Day weekend. This week’s blog segment: ‘A what’s still in bloom’ summer wrap-up. Post your favorite end of summer blooms! 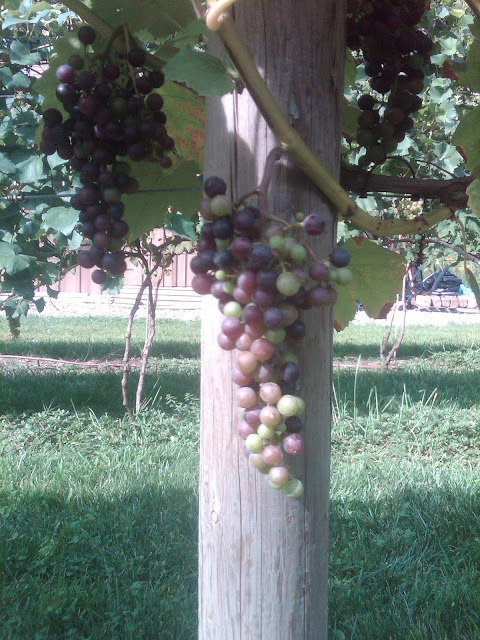 We just love the look of grapes ripening in our tiny vineyard.